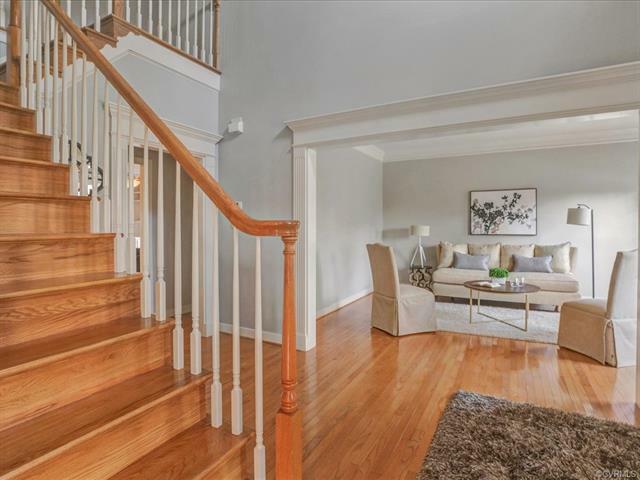 Welcome to this 3-story, 5 bedroom home with tons of functional space! 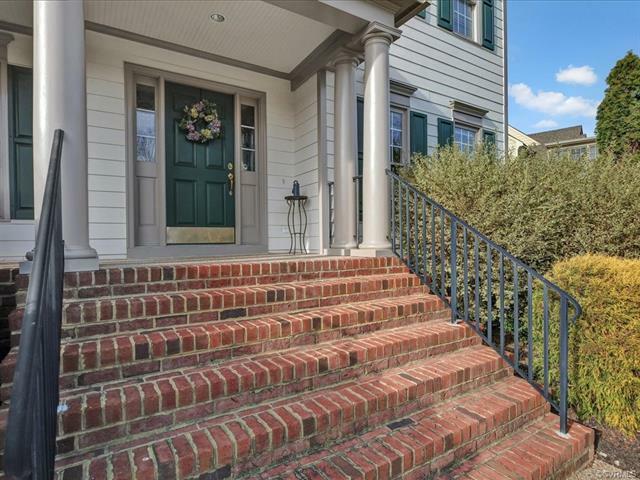 Perched on a large, landscaped corner lot, enter off the covered aggregate porch. 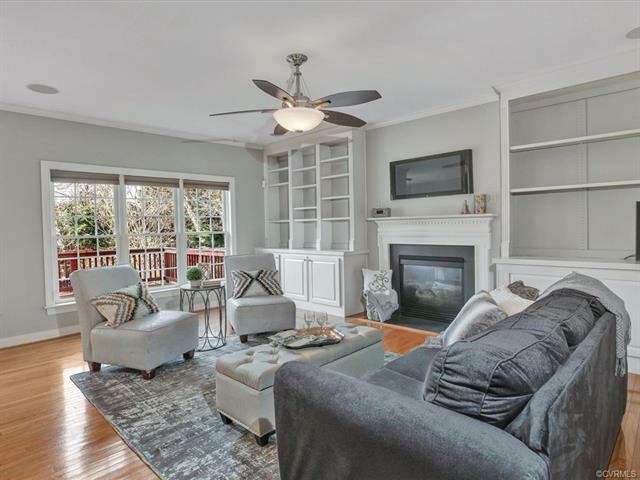 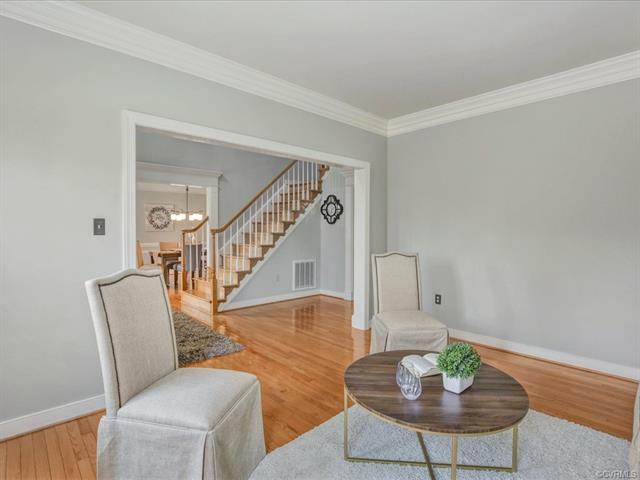 From the 2-story foyer, access the formal living room, formal dining room, and family room. 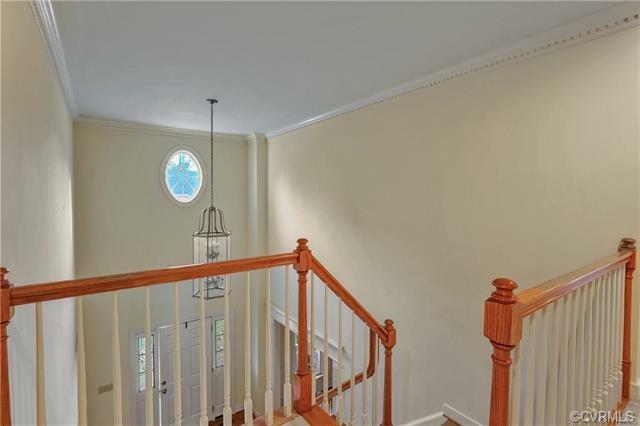 The entire first floor features gorgeous oak hardwoods. 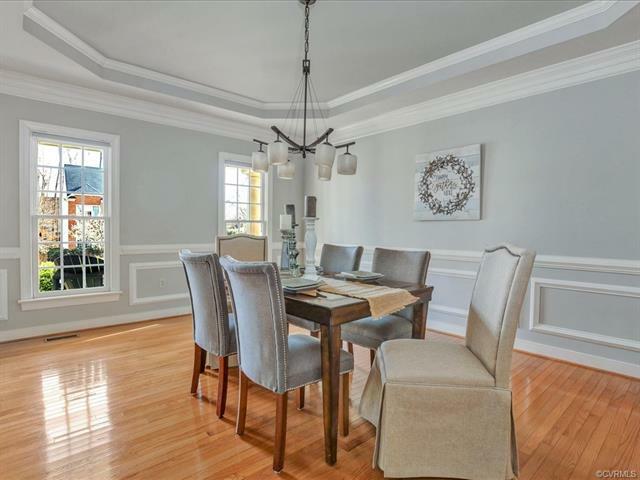 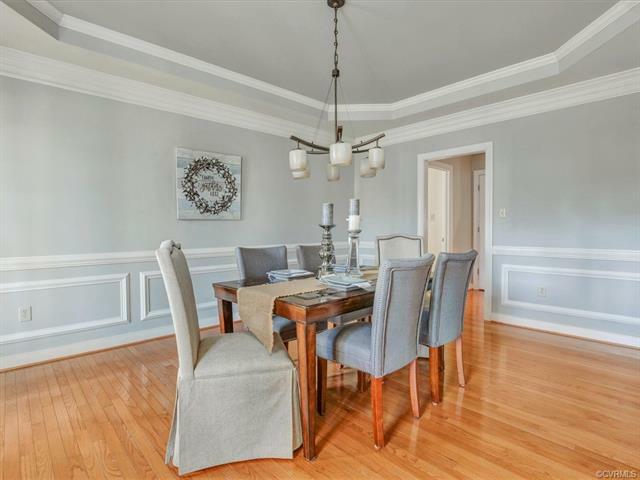 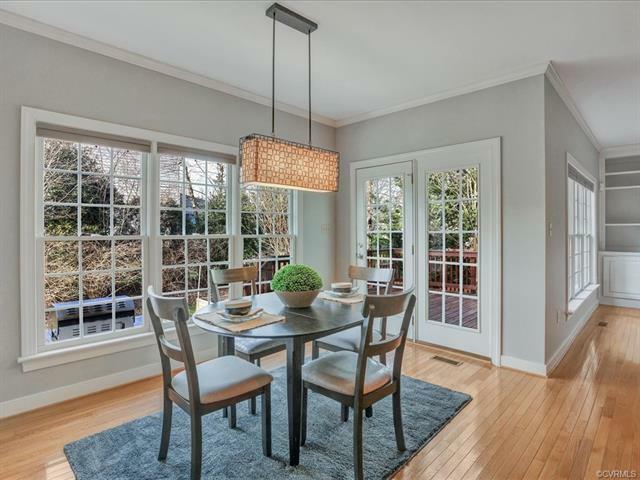 The dramatic dining room has a tray ceiling, chandelier, extensive molding. 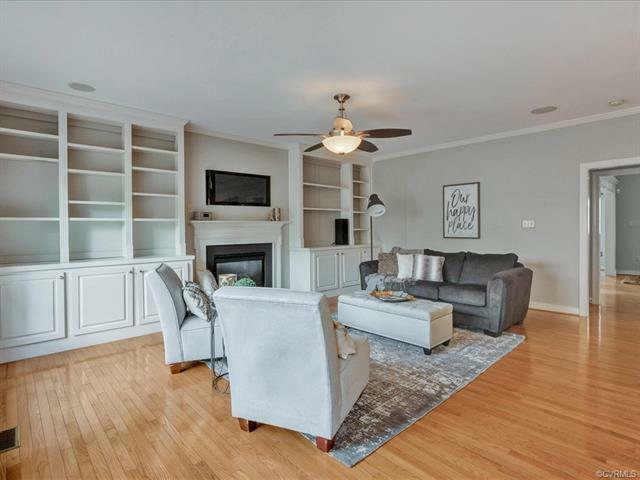 The family room has built-ins, a gas fireplace and recessed lighting. 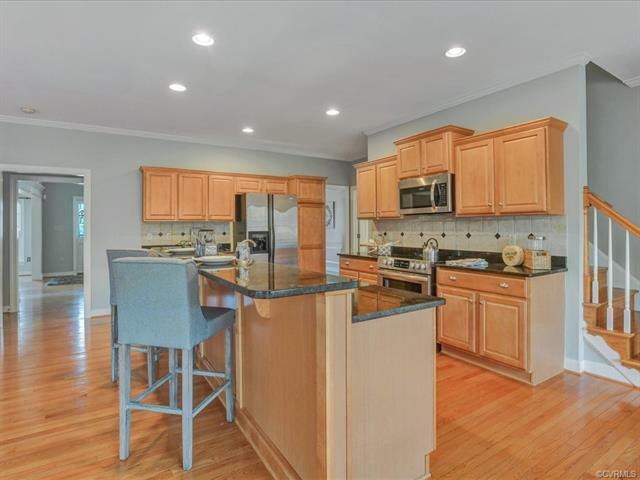 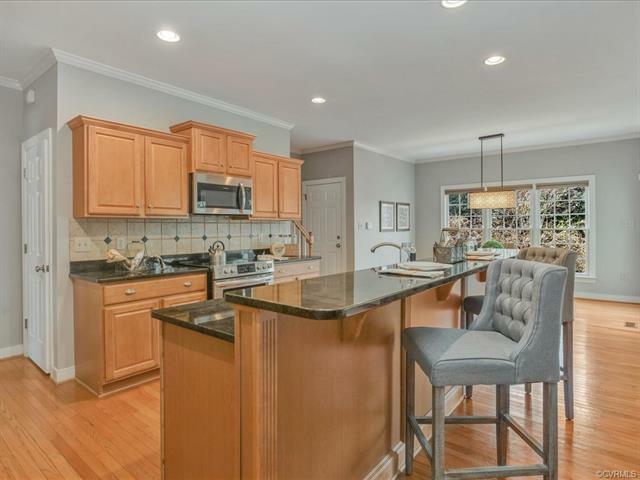 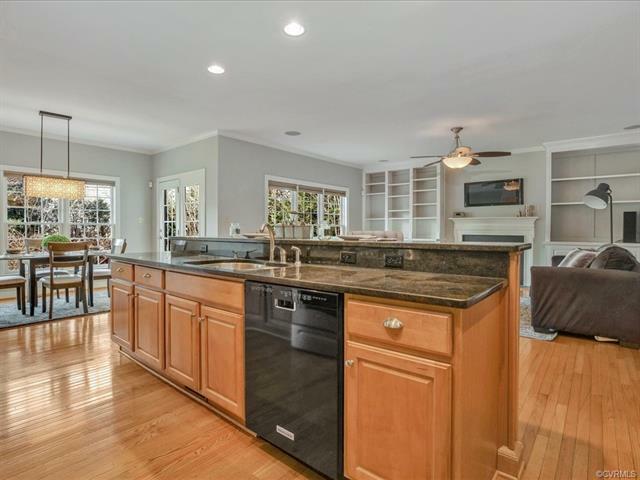 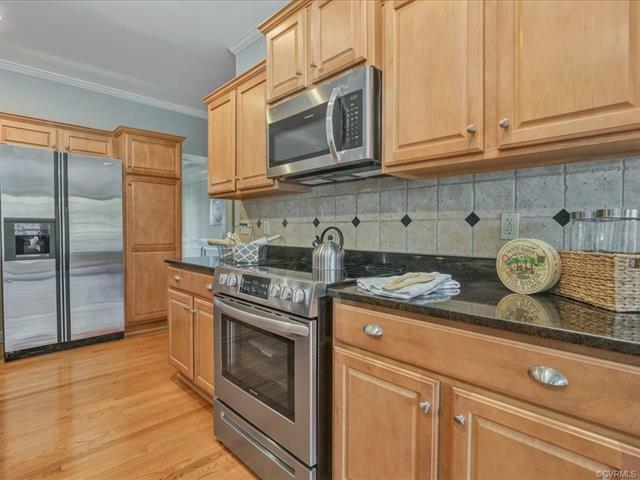 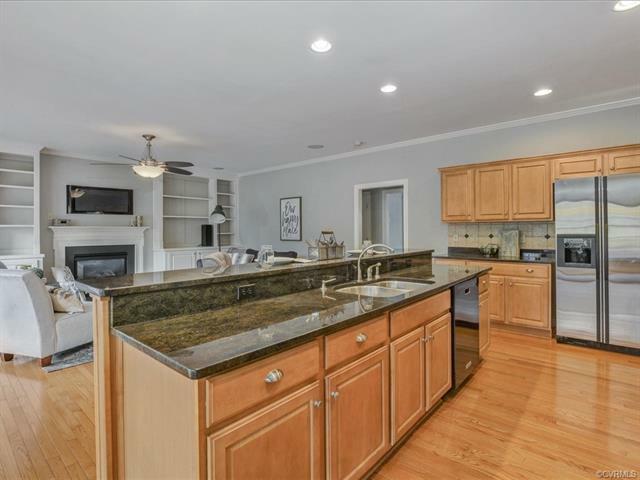 The open kitchen has NEW stainless appliances, an island with breakfast bar, granite counter tops, tile backsplash, breakfast nook with access to the back deck, and a rear staircase to the 2nd floor. 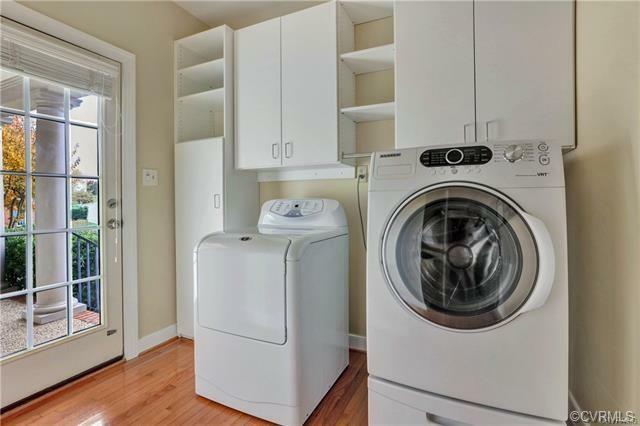 The laundry/mud room has built-in cabinets. 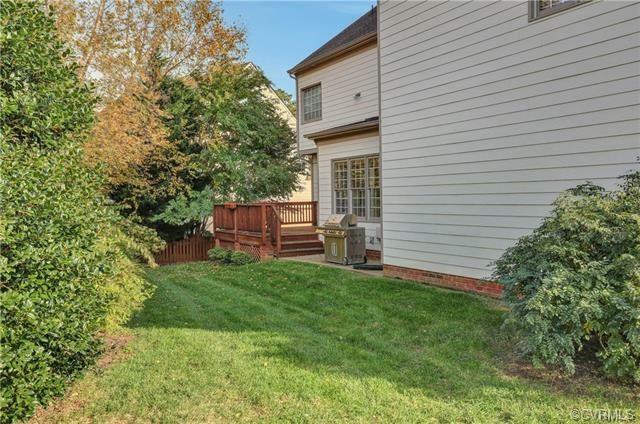 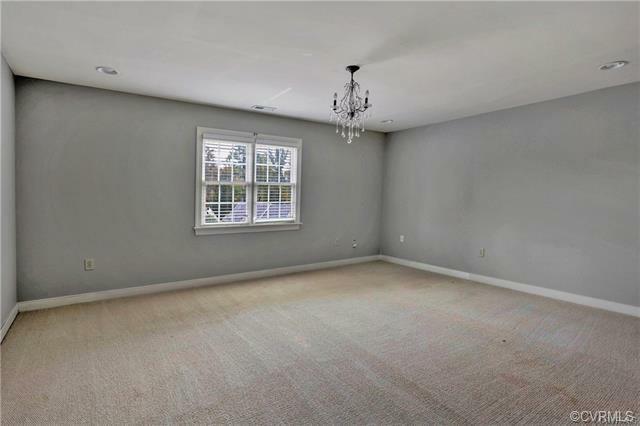 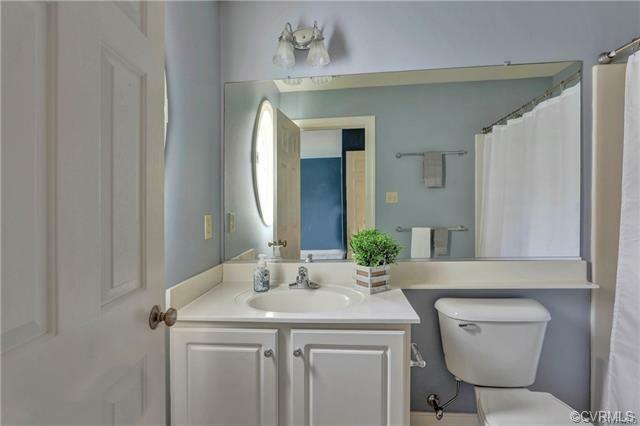 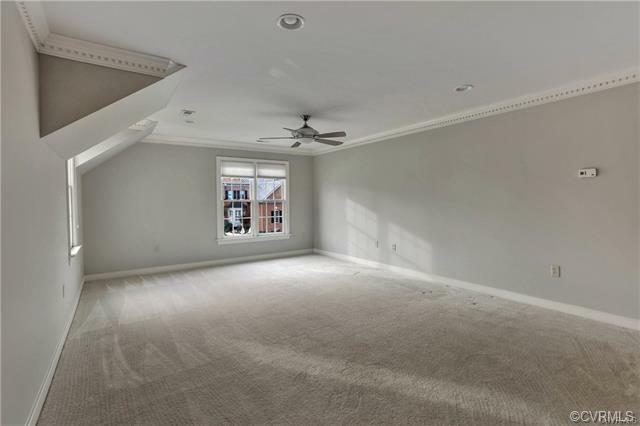 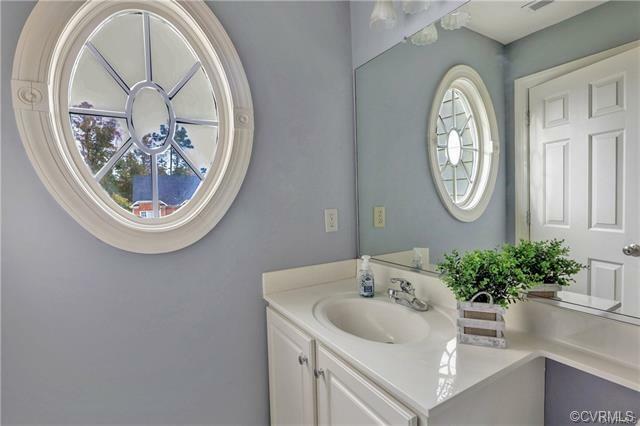 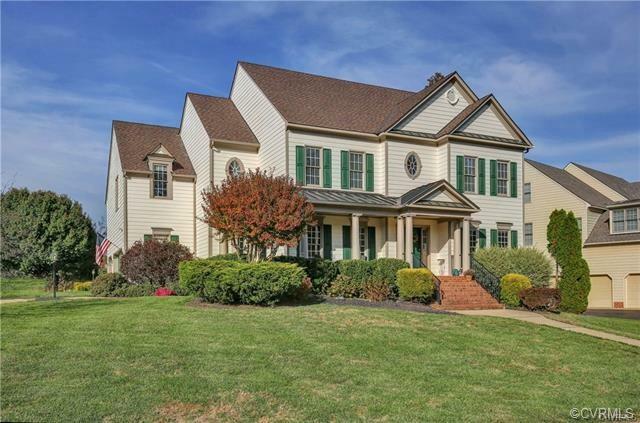 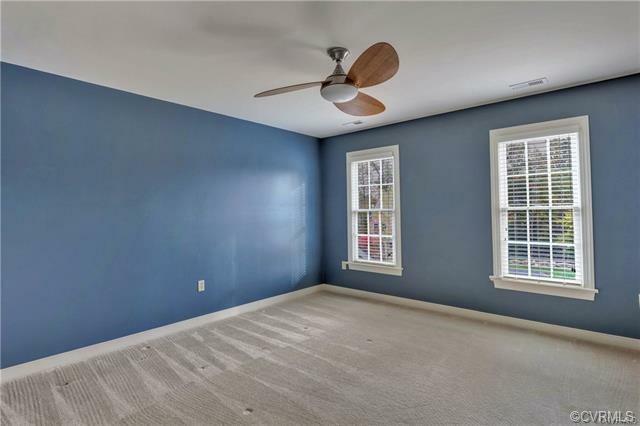 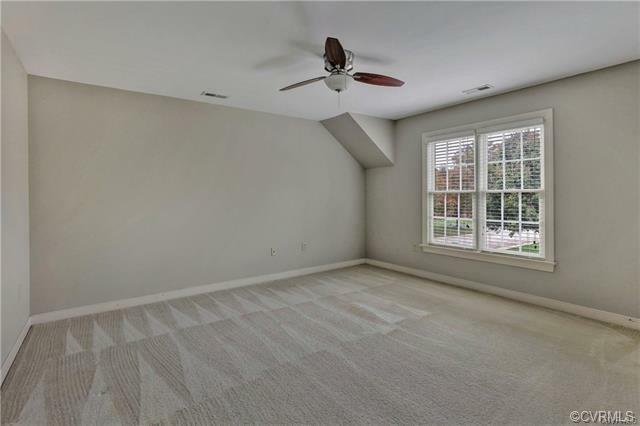 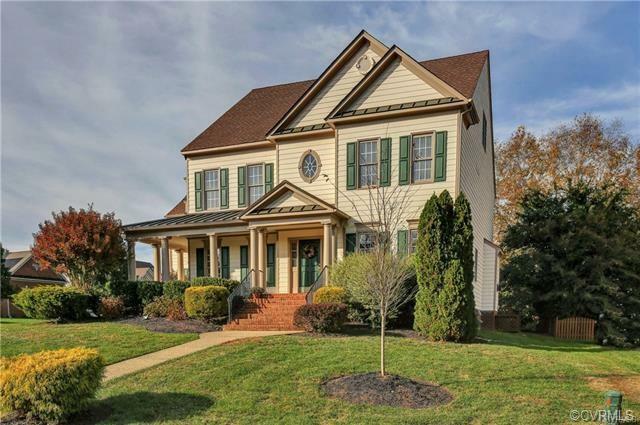 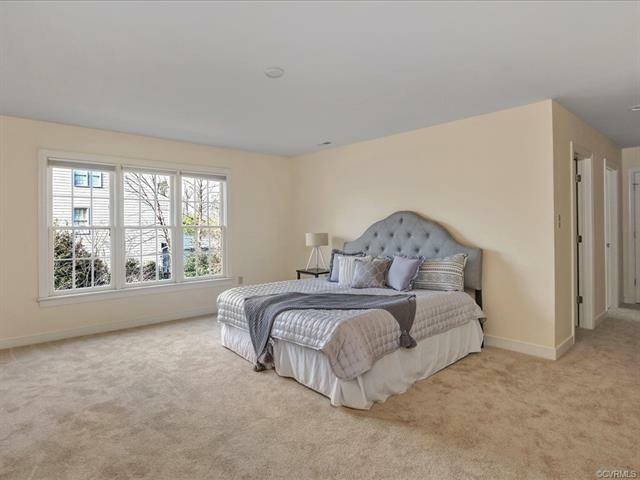 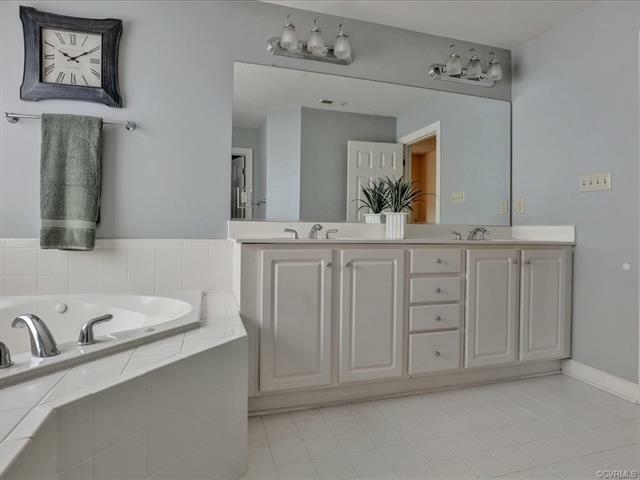 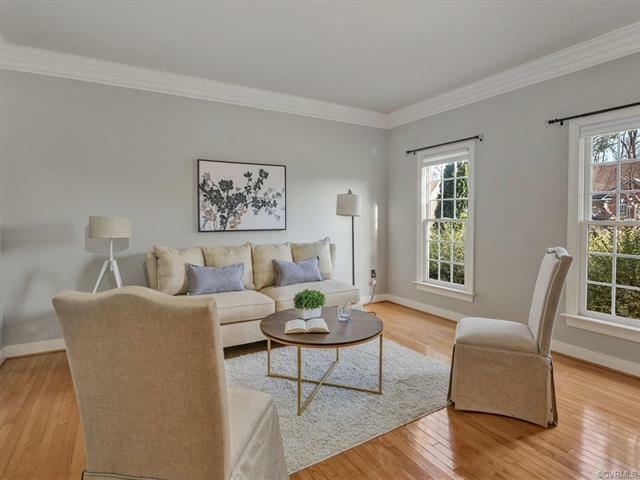 The 2nd floor features dentil molding and carpet throughout with a large rec room and the master suite plus 3 large bedrooms each with a full private bath attached. 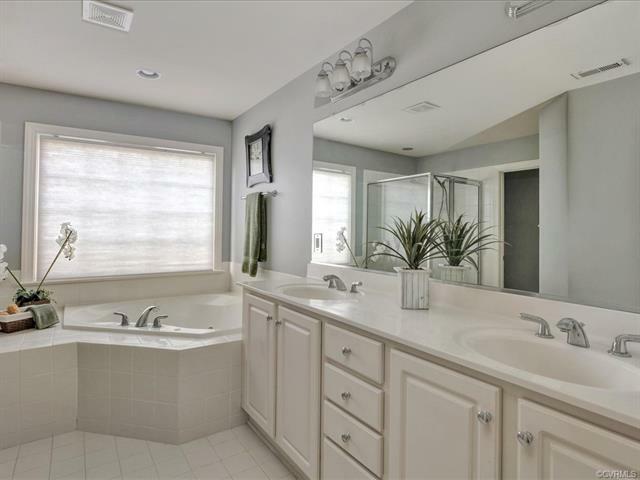 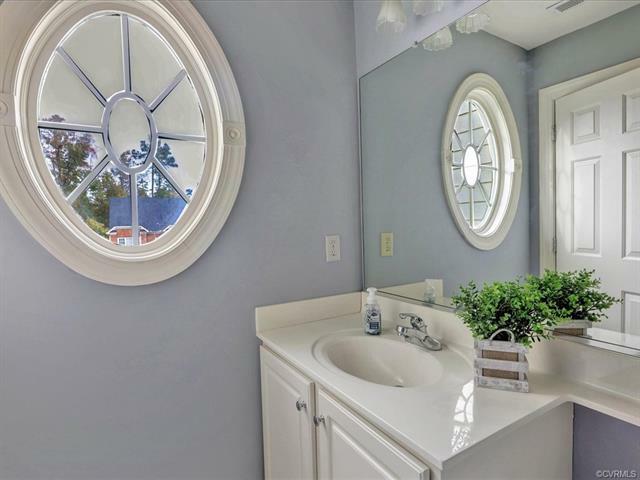 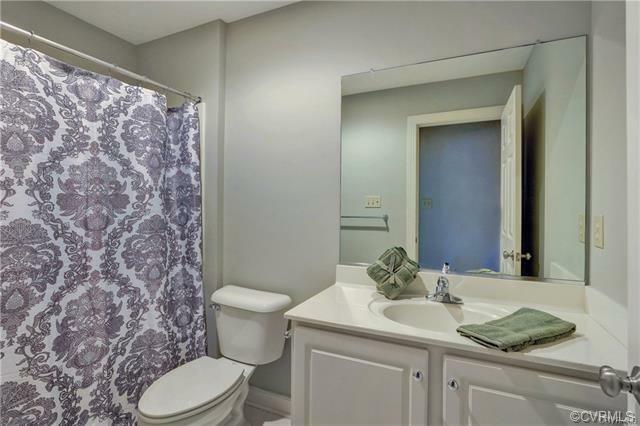 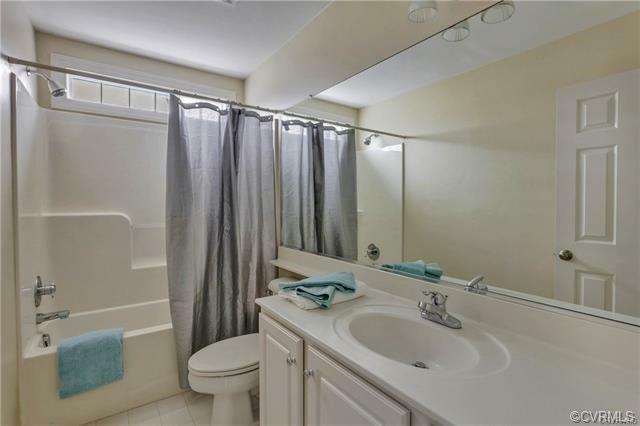 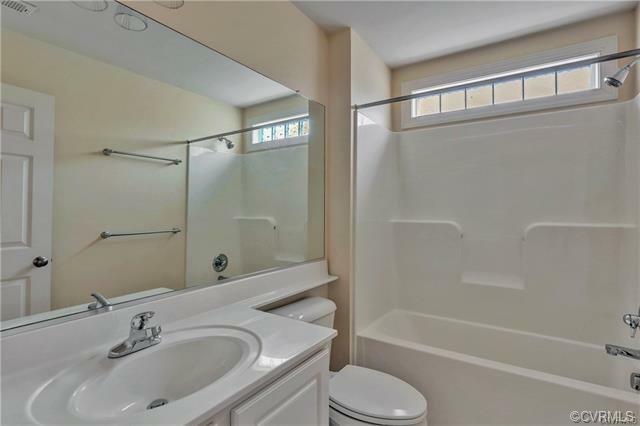 The master bedroom has his & hers closets and full bath with whirlpool tub, tile shower, and double vanity. 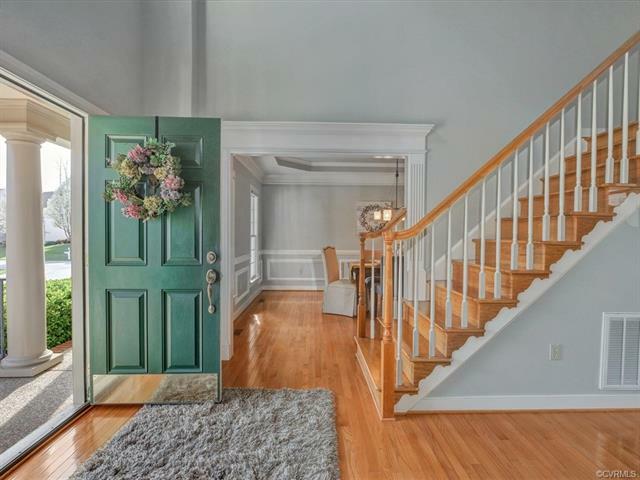 The 3rd floor features a loft-like landing, full bath, walk-in attic, and large 5th bedroom. 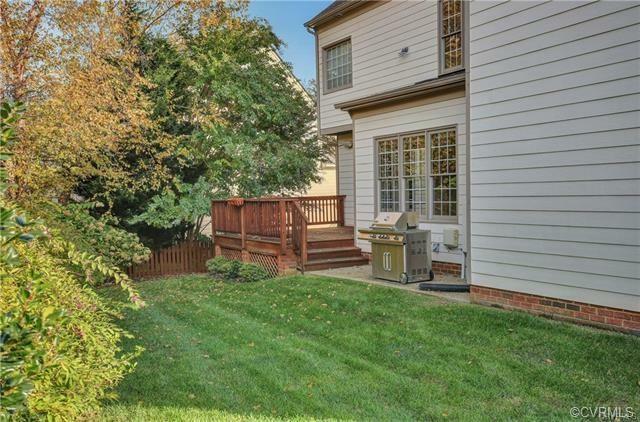 The private backyard has a deck and patio. 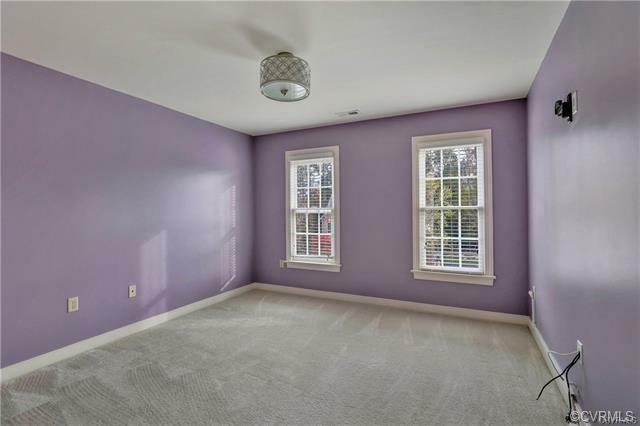 Freshly painted and all NEW carpeting. 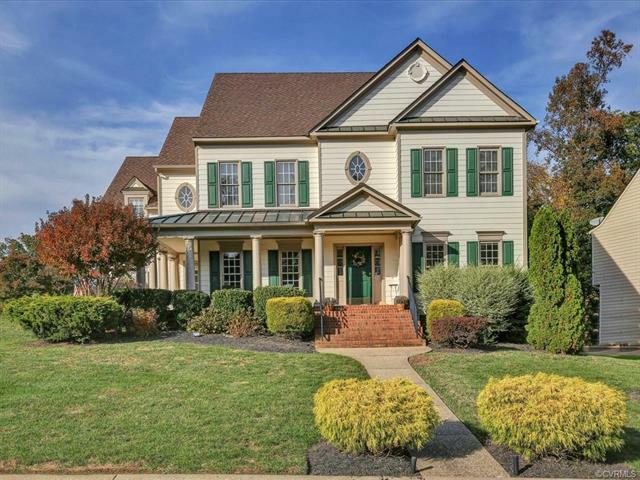 This house has a side-entry 3-car garage and 3-zone HVAC.